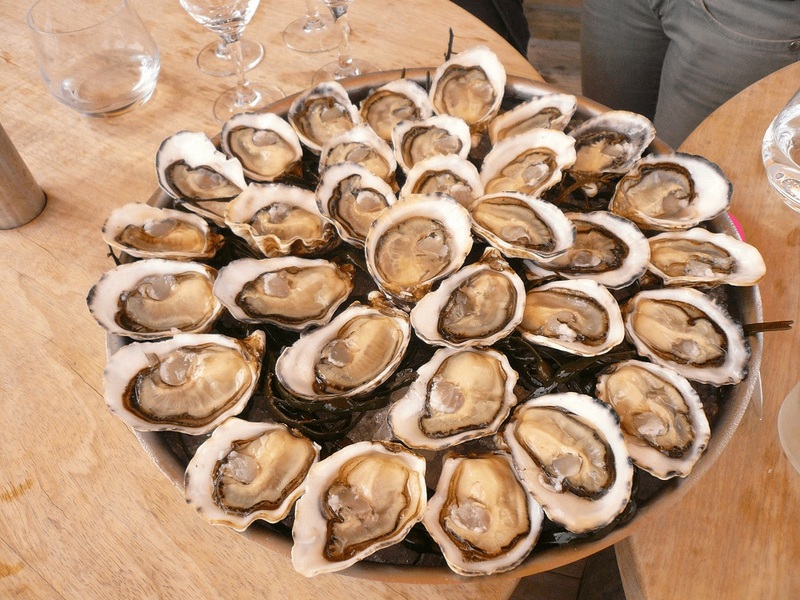 Alliance Francaise Montpellier organises excursions ad visits to discover the South of France region. Occitanie, between land and sea, between heritage and modernity, landscape and architecture, villages and people are an indication of the cultural richness of a territory of unspoilt nature. 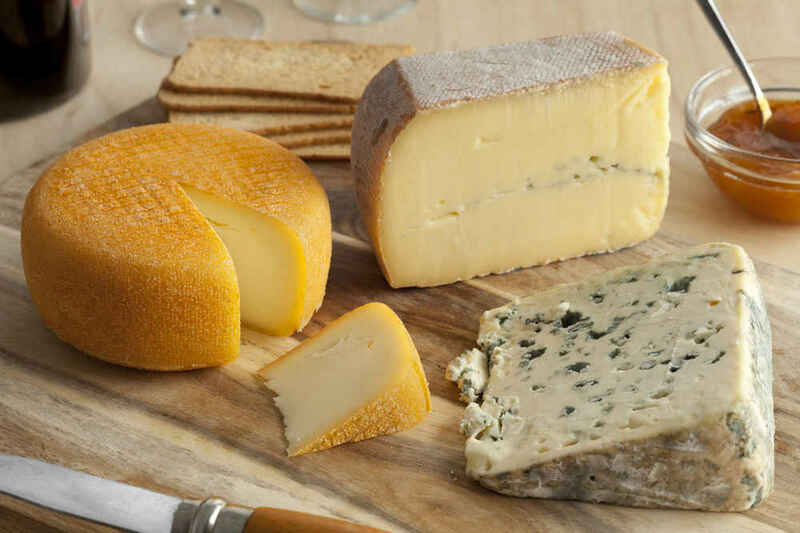 Full of places listed by UNESCO as World Heritage Sites (Carcassonne or the Canal du Midi, for example), the destination South of France is a land of contrasts where you can enjoy regional cuisine and the sensations of the wine estates. Due to its history and its position on the borders in the south of France, the region is home to several monuments of historical importance. 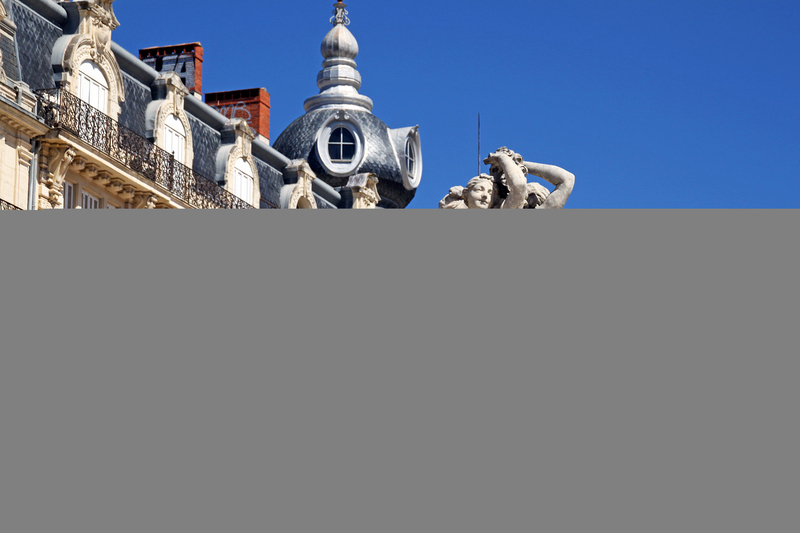 At the Alliance Française Montpellier you can learn the language, while discovering the culture of the South of France and the treasures of its region. 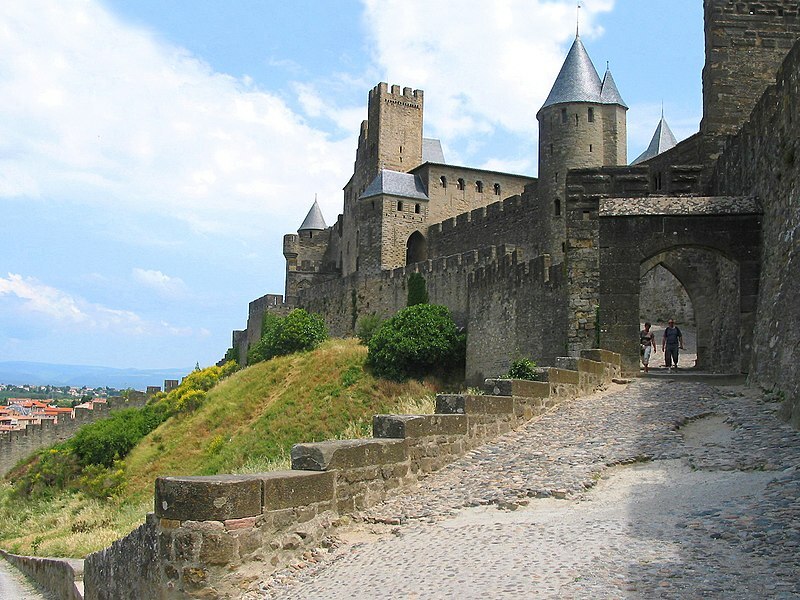 In Cathar country, in the heart of the city of Carcassonne, discover the county castle and the ramparts classified as a World Heritage Site by UNESCO. A crucial city in the formation of the national territory. A spiritual stopover on the Way of Santiago de Compostela, Saint-Guilhem-le-Désert is a small medieval town that is one of the most beautiful villages in France. The village is home to the Abbey of Gellone, a jewel of Languedoc Romanesque art. The city evokes the image of the Roman city through its ancient monuments and the originality of its urban fabric. 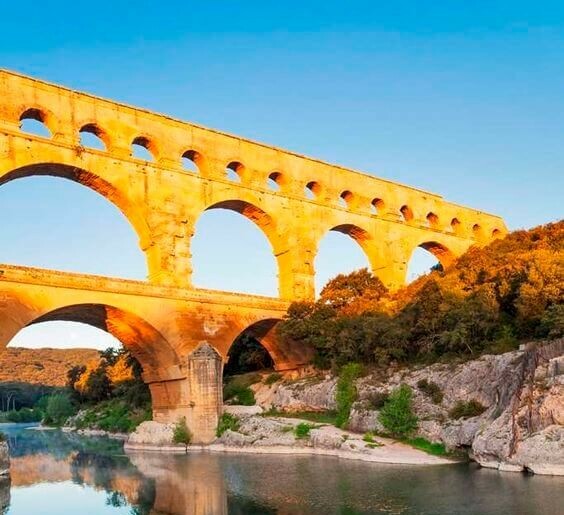 The Pont du Gard site that has UNESCO and Grand Site de France labels is nearby. Avignon is a destination for your getaway in Provence. An exceptional medieval heritage with the Popes’ Palace and the bridge of a famous song, and one of the best theater festivals that ensures a memorable moment. Aiguës-Mortes, the starting point for the crusades towards the Middle East, preserves the medieval heritage of the 13th and 14th centuries. Surrounded by ancient saltworks, its proximity to the sea makes it very appealing. 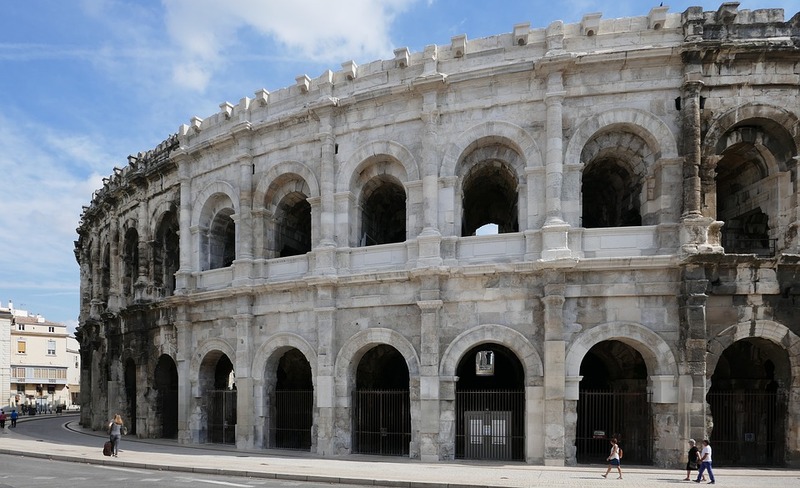 Eight monuments from the Roman imperial period in Arles are on UNESCO’s World Heritage List. Arles also offers you landscapes whose beauty only Van Gogh’s talent was able to capture... Arles is the most productive period of the painter’s life. A land of contrasts where the wild beauty of the garrigues and the Cévennes opens up towards the Camargue and the beaches of the Mediterranean coast. The protected territories of the Grands Causses and Cévennes are located in the south of the Massif Central. A tourist destination ideal for escaping and discovering a beautiful and preserved nature. A territory known for its exceptional quality, where nature conservation and the development of human activities go hand in hand. The manades allow you to discover as closely as possible the breeding of horses and bulls. An exceptional structure, the Canal du Midi has revolutionized river transport and traffic in the South of France. It runs for 241 kilometres between Marseillan and the Thau pond near Sète. Locks, ports, bridges will leave you breathless. Built by order of Louis XIV, the most important fishing port on the French Mediterranean coast shows history and nature. 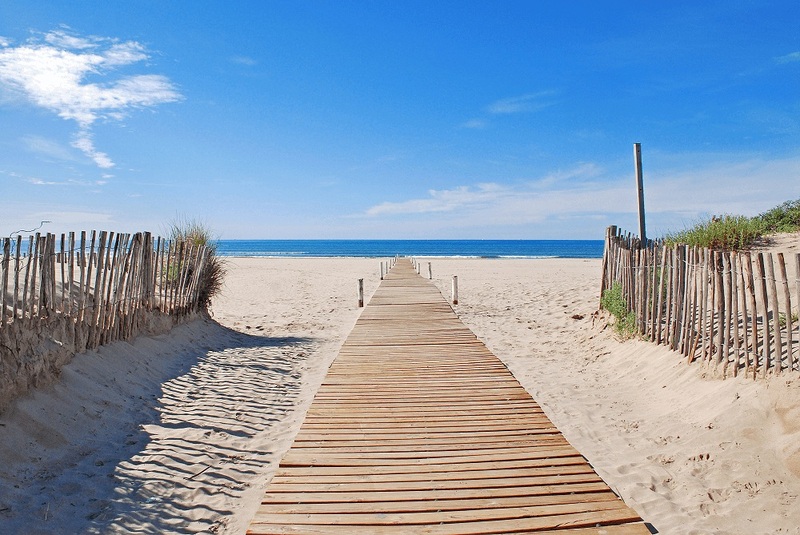 Sète beach, 12km long, is mainly composed of old salt pans and vineyards, i. e. a very pleasant natural character. You want the Mediterranean and the beach, history, wild and preserved nature, cultural and gourmet discoveries, Cap d’Agde is your destination. Crafts, gastronomy and miles of white sand. 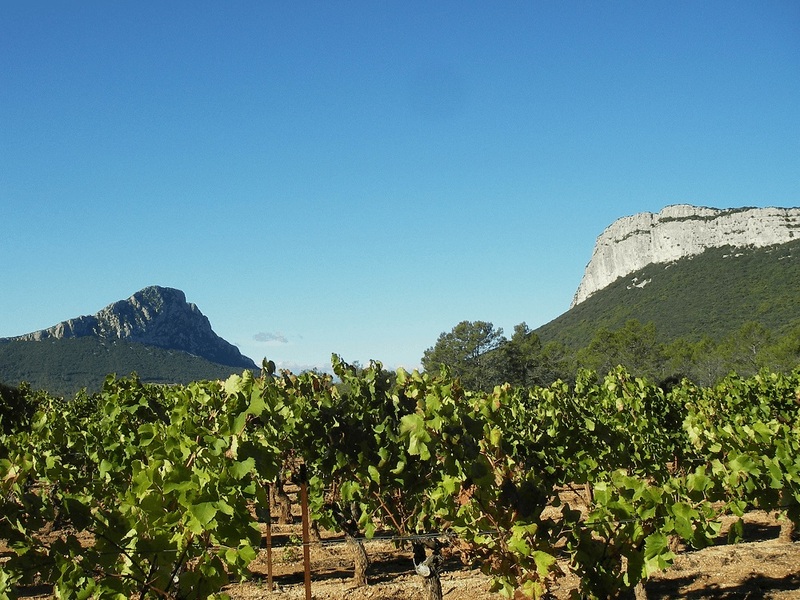 The Hérault valley is a cool place in the middle of the garrigues. The surroundings of the gorges offer many leisure activities: canoeing, hiking, climbing... Also discover the caves and magnificent underground rivers.